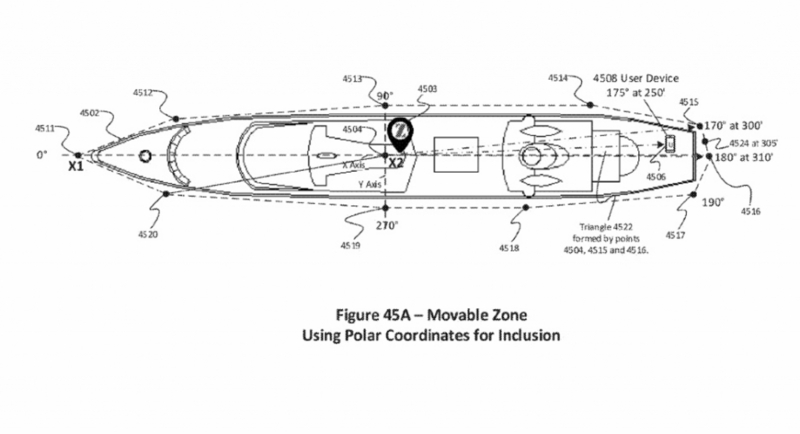 Zonal Systems has recently been granted a 5th patent‘ to identify zones on maps using interactive markers. 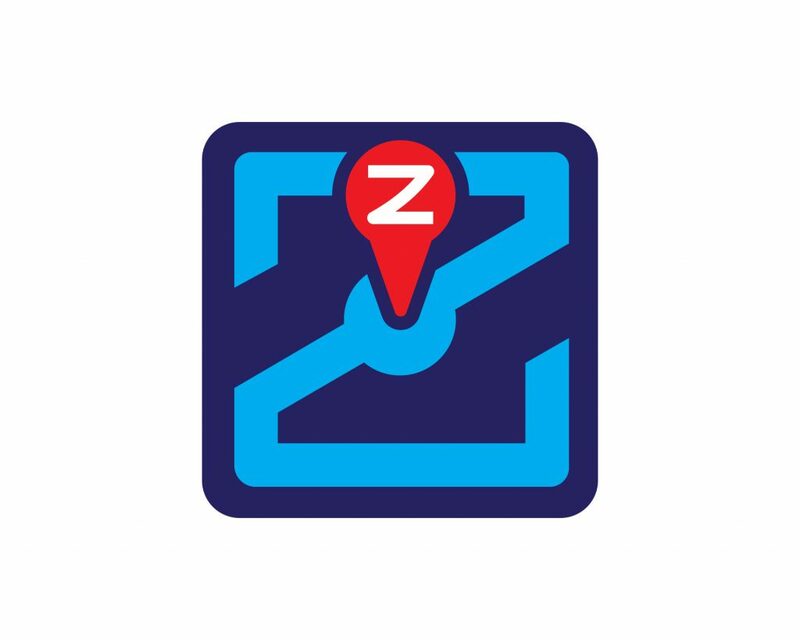 This facilitates the discovery of the zone and enables electronic cartographers to add a layer of zonal information to private or public maps. Zone information can be retrieved via screen tap, voice command or automatically via proximity. 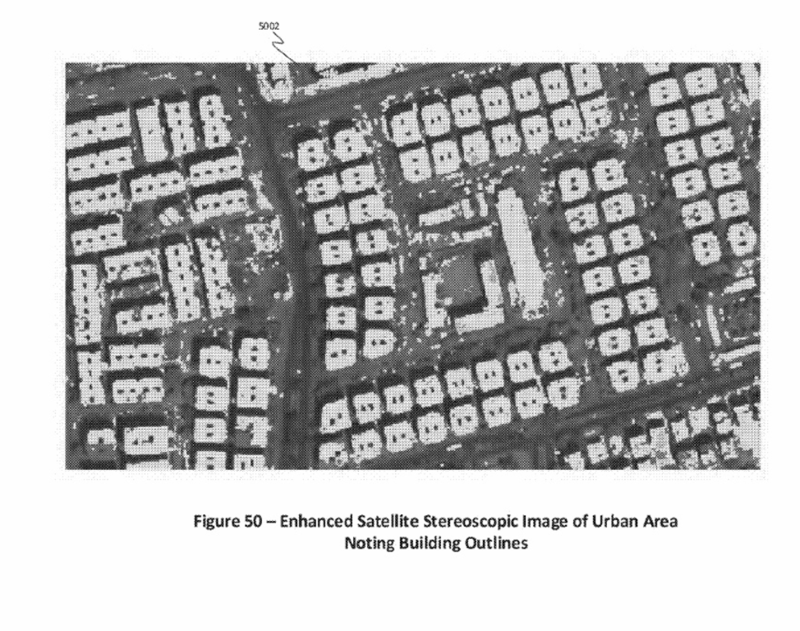 This methodology applies to mapping and accessing stationary zones – around a store, building or neighborhood from aerial imagery or geospatial base maps. Enhanced geo-location service can be obtained by using geo-located Wi-Fi access points, basically routers whose location is fixed to a known latitude and longitude, associated with a survey monument or a property survey. We call this feature a GWAP – Geo-located WiFi Access Point. When done with a UWB chip, we can do micro zones to 10 cm resolution. It also applies, with the help of advanced indoor geolocation systems, to the creation and access of moveable zones – around boats, trains, buses, planes and automobiles. Why zone a boat ? Would help if gambling at a pier. But a micro-zoning a car, bus or train a bit more likely.